Due to Easter being early this year and wanting to save our holiday from work for the warmer months, we decided not to do a long trip this Easter. 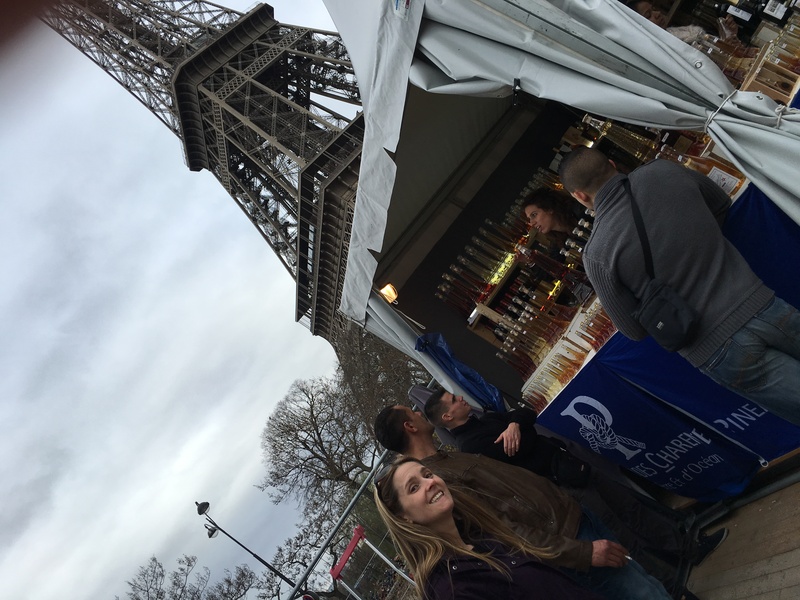 Instead, we opted to use our Disneyland Paris Annual Passes and meet up with friends in the parks and visit Paris itself. 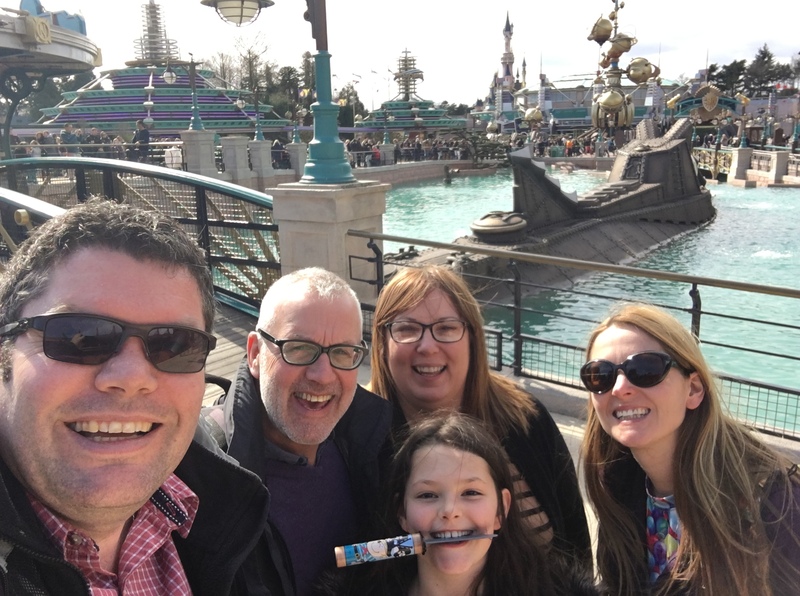 Disneyland Paris with an Annual Pass is great for Motorhomes with free overnight stays in the vast carpark (€35 a night without a pass), free kennels for the dogs (€20 per dog per day normally), ‘Extra Magic Hours’ in the parks and tolerated use of the coach driver’s pavilion shower block. Three days in the parks and you have easily covered the cost of the Annual Pass, with the added smug feeling that you are staying in Disney closer to the parks than most Disney hotel guests and at a fraction of the cost. More details at our Planning Links page. 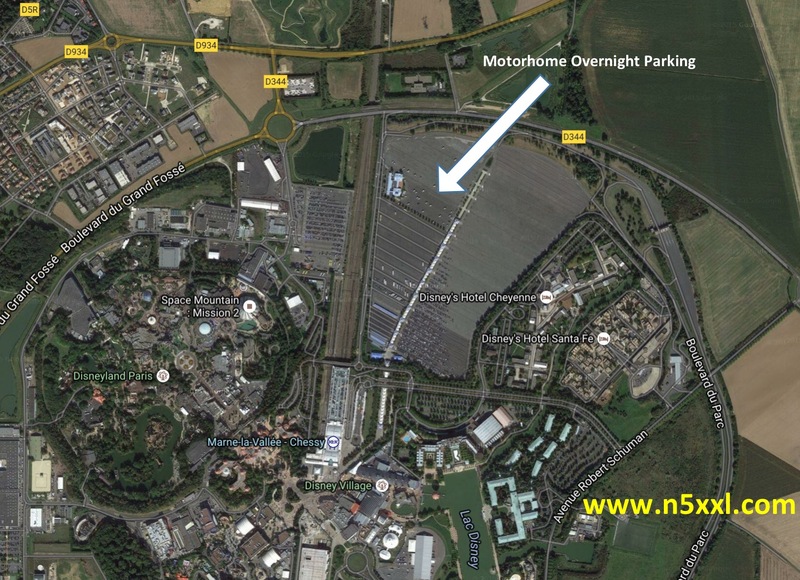 Disneyland Paris is also a great motorhome base for visiting central Paris. The RER station is right next to the park entrances and €16 (€8 for aged under 26) got us a one day travel card for use of the RER, Metro and buses. 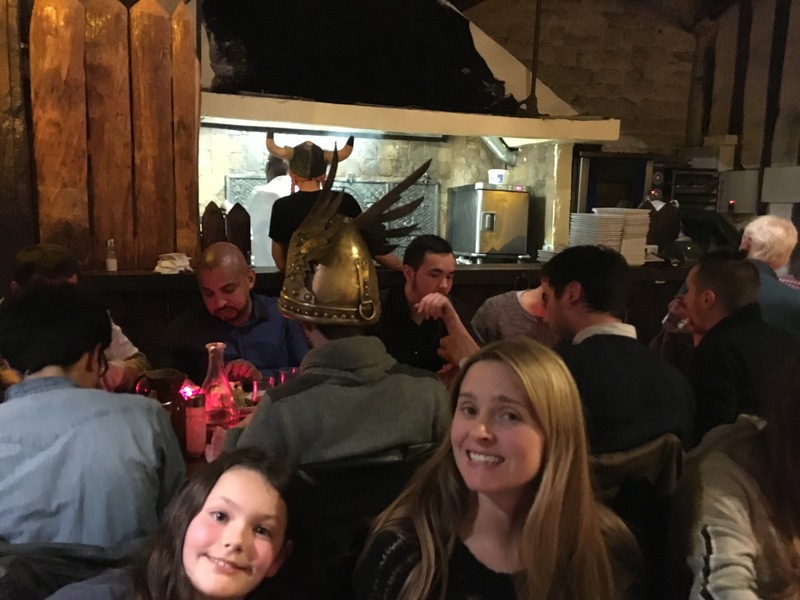 We did the usual touristy things in Paris and then had a great meal at Nos Ancetres les Gaulois Restaurant on the smaller of the two islands on the River Seine. 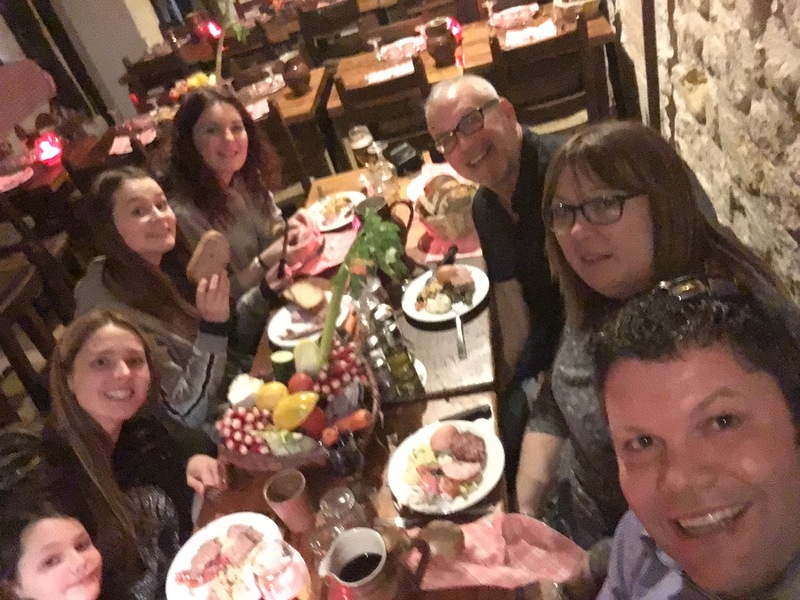 The unlimited saucisson and cold meats, unlimited red wine and great flame cooked meats with live entertainment made this a night to remember and well worth the €40 a head fixed cost. Highly recommended and has not changed at all since we last visited it 10 years ago.